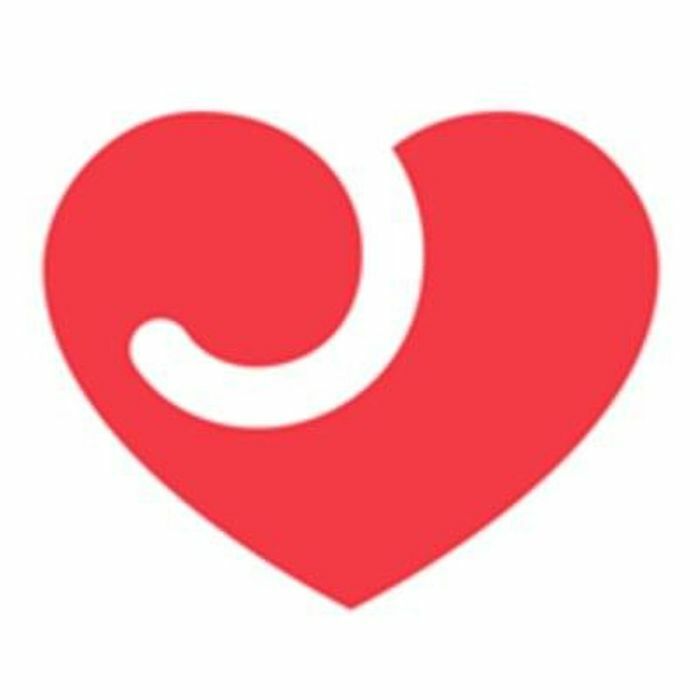 This might be old news but sign up to love honey and you get £10 off a £20 spend, and you get £5 In reward points you can use at the same time. Plus free next day delivery ;) so basically a £20 spend for £5. If you already have an account you can just sign up again with a new email address. What do you think of this Love Honey deal?